We are really excited to be able to offer our patients another location in which they can see a nurse for consultations, follow ups, medication collections and scans. 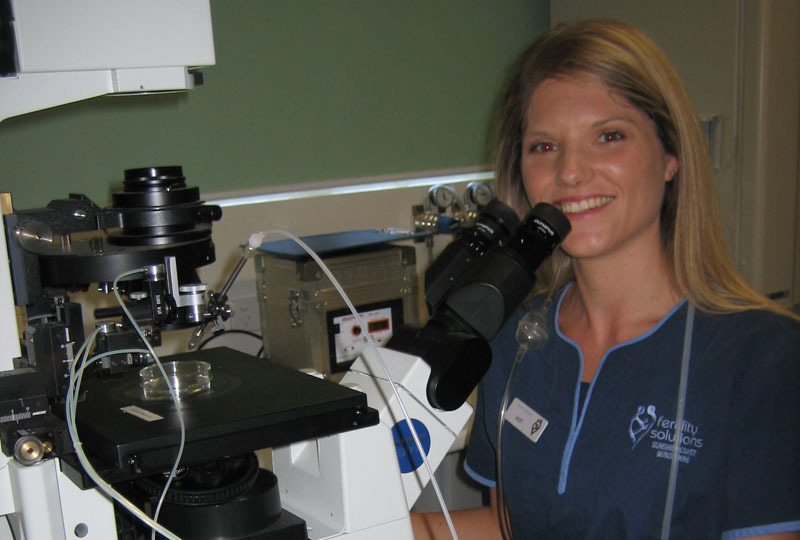 As of 14th May you can make appointments to see a Fertility Nurse in BUDERIM on a Monday, Wednesday or Friday. We will be located at the Sunshine Coast Private Hospital, Nucleus Medical Suites, 23 Elsa Wilson Dr, Buderim, Building B (access via Yellow lift). On Mondays a Fertility Nurse will be operating out of Dr. Kirsten Morrow’s rooms – Suite 23, on Wednesday and Fridays the nurse will be operating out of Dr. James Orford’s rooms – Suite 25. 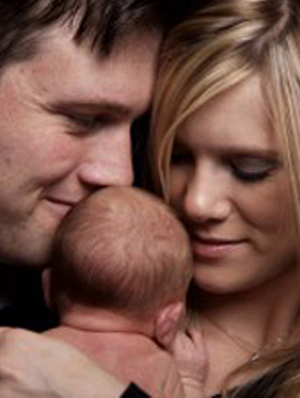 To make an appointment for Buderim on these days please call 1300 FERTILITY now.